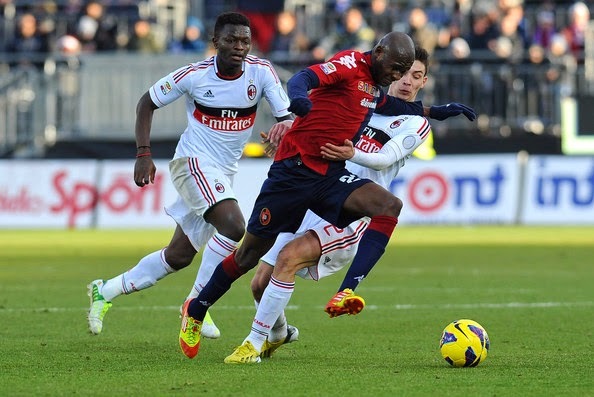 On Saturday, Zeman’s Cagliari trounced newly promoted Empoli, 4-0. But that was simply a victory on the pitch. Off the pitch, longtime owner and part time jailbird Massimo Cellino finally sold the club and bought Leeds United instead (good luck with that, Leeds fans.) However, new Cagliari owner and president Tommaso Giulini shrewdly hired the iconic Czechoslovakian coach this summer, and the goals are really starting to roll in. Add to that Cagliari’s victory of finally being able to play at home at the Sant’Elia again, and you would think that the Rossoblu are truly winning… Charlie Sheen style. 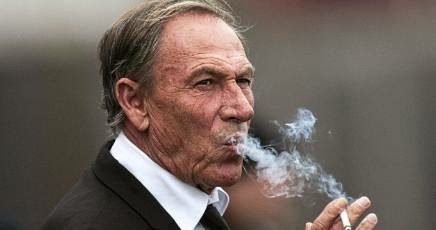 However, on paper, Cagliari are still only 12th, the Zeman effect only giving them two wins, two draws, and four losses thus far. Although to be fair, their other win prior to Saturday was a 4-1 trouncing of Inter, so they should get double or more of the points for that. I’m just saying. Zeman’s winning lineup on Saturday was Cragno; Avelar, Rossettini, Balzano, Capuano; Crisetig, Ekdal, Donsah; Cossu, Ibarbo, and Sau. He will be missing injured defender Ceppetelli, as well as midfielders Conti and Eriksson for our match. Inzaghi, on the other hand heads to the island of Sardegna with a full squad, less Montolivo, of course. With three games this week and a number of players having played 90 minutes on Sunday, he may very well swap out a few players from his starting eleven that faced Fiorentina. Or maybe he won’t, that’s the beauty of a new coach, you never know what he’s going to do or even which formation he'll play. Whomever starts for Milan tomorrow or whichever formation Inzaghi starts, our defense will have to be particularly vigilant. And goals will be necessary for us, as this will almost definitely be a match where scoring more than we concede will be the rule of the day. Forget survival of the fittest, this one will be the most clinical finishing takes all. Zeman’s style is attacking, Inzaghi’s squad has one of the best and most complete attacks in Serie A. So watch out for goals in this one. And once again, welcome to Zemanlandia. This match will NOT be shown LIVE on TV in the U.S.